Very helpful in a sense Joe was guiding us through the process. I also felt that Joe accommodated us to our unique situation and felt his team was looking out for us and were trying to get us a good deal. Joe Jeffries and his entire team were extremely professional and friendly. We have an amazing experience with them, and Joe was always available to us at anytime. At the end we felt more like friends. 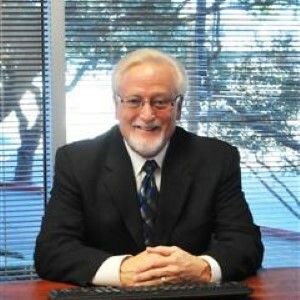 Joe Jeffries provides EXCELLENT service to his clients. He communicates regularly and is always available to provide information and answer any questions or concerns. His team is very efficient and the closing timeframes are excellent. I highly recommend Joe and his team! Alex made the loan process easy and stress free. We had a time frame and he was able to meet it in order to close on time. He keep in touch and worked around our schedule. Everyone was super helpful and responsive. The Envoy team was very kind and quick to respond to any questions I had. They made my first home buying experience a great one. Joe and his team were amazing! Very responsive and helpful throughout the entire process. Got me approved in 3 weeks ?